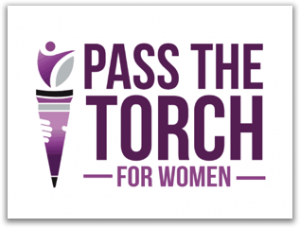 Indianapolis, IN – August 24th 2018 – Pass The Torch for Women Foundation has received a grant totaling $75,000.00 from the Nina Mason Pulliam Charitable Trust. “We’re pleased to support Pass the Torch for Women’s efforts to draw more women students into the Project Grow program, where they will receive executive mentoring, training and networking opportunities to help them successfully transition from college to work life,” said Trustee Kent Agness, with the Nina Mason Pulliam Charitable Trust. 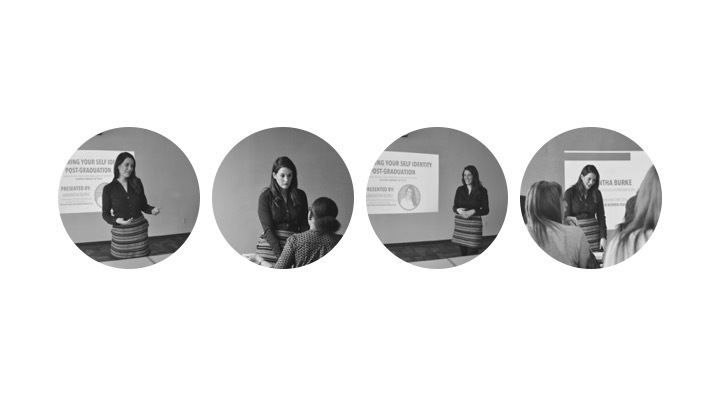 This grant will aid in Pass the Torch for Women’s (PTTFW) Project Grow program, which provides professional mentorship and fosters leadership skills in female college students. PTTFW is also developing an additional mentorship program for female developing professionals and grants such as this one help expand the program’s outreach. Additionally, Pass the Torch for Women will be hosting an Annual “Ignite the Torch” Awards Reception on November 2nd, 2018 which will aim to support the development and growth of these programs. 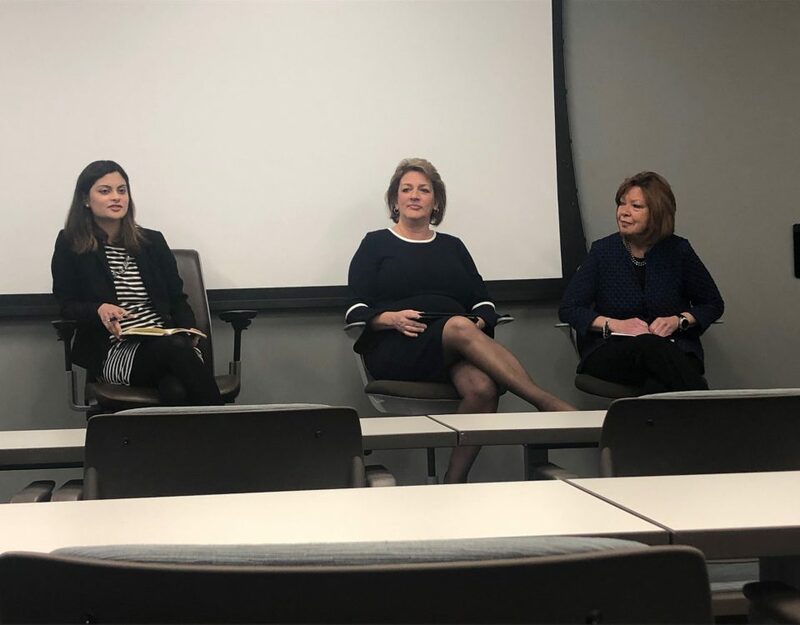 The grant to Pass the Torch for Women Foundation represents one of 20 awarded to organizations in Indiana by the Nina Mason Pulliam Charitable Trust during the first of two grant cycles this year. Since the Trust began its grant making in 1998, it has awarded more than $297 million to 975 organizations in its home states of Indiana and Arizona. For more information about the Trust and its programs visit www.ninapulliamtrust.org.